Auxly Cannabis (TSXV: XLY, OTCMKTS: CBWTF) clarified yesterday the termination of its joint venture with FSD Pharma (CSE: HUGE, OTCMKTS: FSDDF). Within the early morning news release, it identified a number of details related to the venture that FSD Pharma had omitted from its late night release, most prominent of which was the terms of the split. Noting these concerns, Auxly reportedly identified these shortcomings in a notice issued January 17, 2019. Rather than address the concerns raised by Auxly, FSD Pharma instead elected to terminate the joint venture agreement on February 6. This lead Auxly Cannabis to formally cancel the agreement on February 7. Notably, Auxly identified that they reserve all rights under the definitive agreement, which was signed on March 3, 2018. Yesterday, we released an article centered on the potential impact that the termination of the joint venture would have on FSD Pharma. Within the follow up release issued by Auxly Cannabis it made the actual impact to operations slightly more clear. In total, $7.5mm of the expected $55mm had been spent on the retrofit. Funding for this had been sourced directly from FSD Pharma in a private placement that took place back in September, with Auxly purchasing shares for $1.00 a piece. Auxly has since seen a 70% decline in the value of their equity investment. However, they likely will be able to recoup the lost funds as a result of the now terminated joint venture agreement. The good news for FSD Pharma investors here, is that the exposure to a potential reimbursement is significantly less than the initially perceived maximum of $55mm. However this does not factor in potential rights Auxly has under the joint venture definitive agreement with respect to termination clauses. Further to the monetary impact identified yesterday, we also addressed the potential cost of capital expense related to the cancellation. This would come in the form of Auxly dumping their shares on the open market to suppress the share price of FSD Pharma in retaliation. However, with 33.6mm shares traded on the day the impact would be notably less than such a position would have on other equities – one perk of being so heavily diluted. 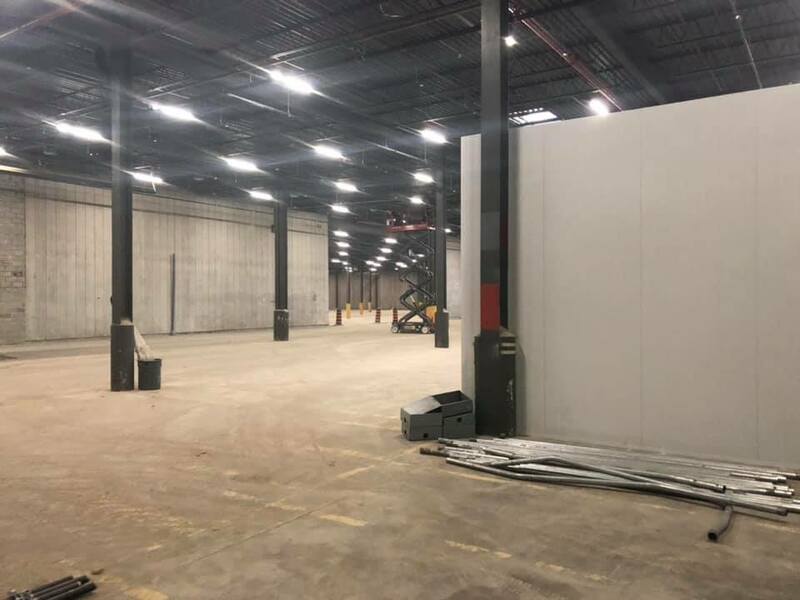 Within the investor fact sheet currently available for download on the FSD Pharma website, it identifies that phase I of the facility build out is to be completed by January 2019. 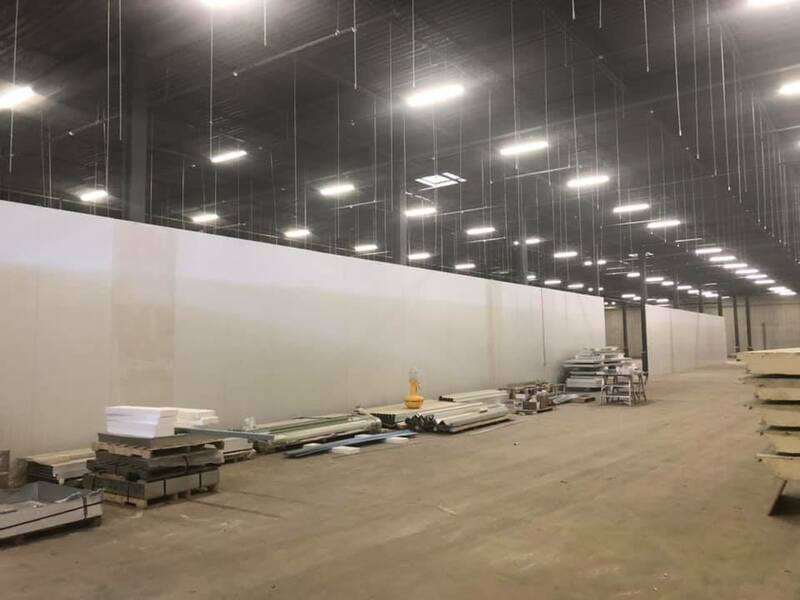 This phase was to be for a total of 220,000 square feet of production. However, January has come and gone and the facility is still nowhere near ready to begin cultivation. Below, you will find a gallery of photos taken by an individual on a private tour that took place on January 21, 2019 – four days after the notice was sent from Auxly to FSD Pharma. These photos were posted in an FSD Pharma Facebook group, and on which Zeeshan Saeed verified as being true via a response to the post. 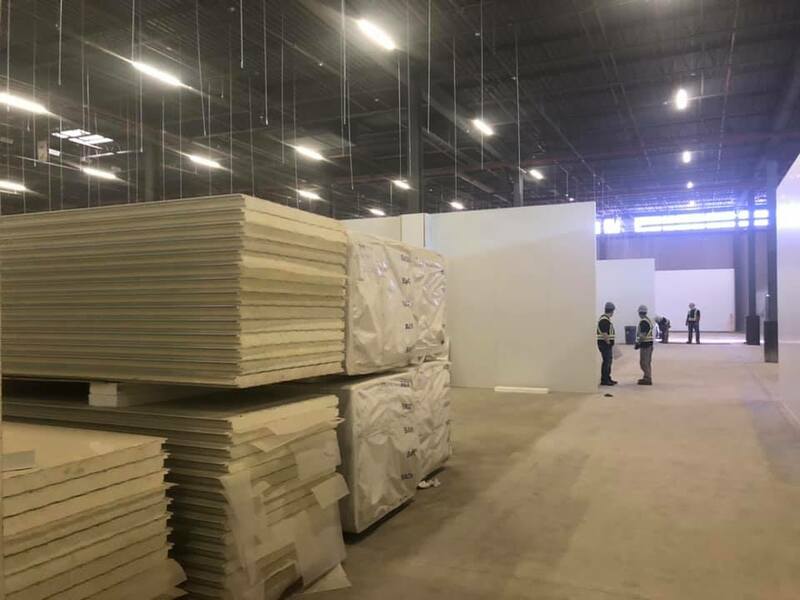 In addition to the required pre-work, it was stated that the construction permit required to continue with the build out was not issued until days before Christmas 2018 – yet the company claimed that the build out would be complete by January 2019. We’ve placed a request in to the Town of Cobourg to determine whether or not we can get clarification on this tidbit, as it is significant. 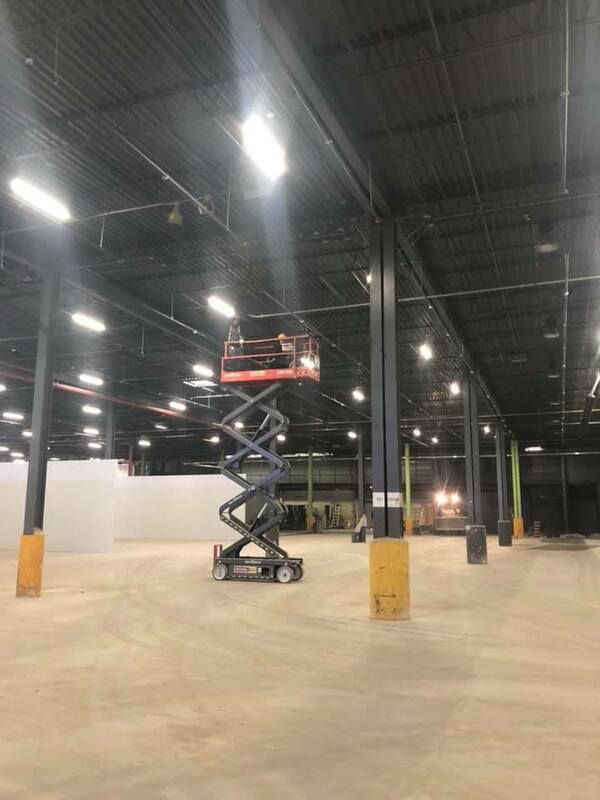 Lastly, the poster identified that the expansion is expected to be ready in late May or early June for Health Canada’s inspections – a far cry from the December and January claims made on investor documentation. What can be gathered from this outpouring of information on the current status of the build? In short – there’s significant funding required yet based on the state of the facility as of two weeks ago. There’s also a significant time period before any of this expansion comes online – which will likely be further delayed due to the cancellation of the joint venture. Overall, the divorce between Auxly Cannabis and FSD Pharma has just begun. In the following days, its likely that negotiations will occur between the two firms as they determine a go forward path – i.e., financial penalties that FSD will be subject to, Auxly’s recuperation of committed funds, and ownership of goods and materials. 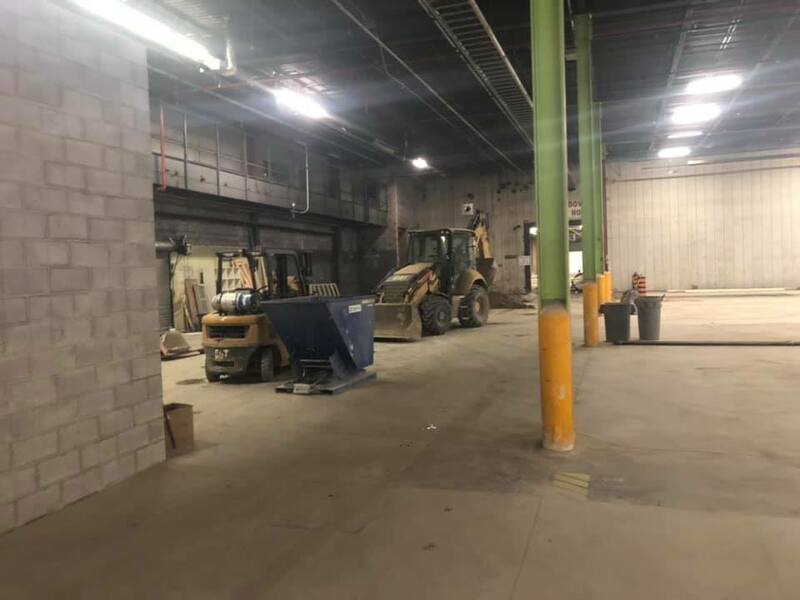 During the time being its unlikely contractors will be on site, or that progress will be made on the construction of the facility. This will only add to the delay FSD Pharma will see in obtaining revenues, and hamper the cash position of the company as a whole. The success of the company hinges on the coming days, and how smoothly the joint venture can be dissolved in order for FSD Pharma to determine its future path to success. FSD Pharma closed down $0.035 yesterday, or -10.45% on volume of 33.6 million shares. Information for this briefing was found via Sedar, The CSE, and FSD Pharma. The author has no securities or affiliations related to this organization. Not a recommendation to buy or sell. Always do additional research and consult a professional before purchasing a security. The author holds no licenses.